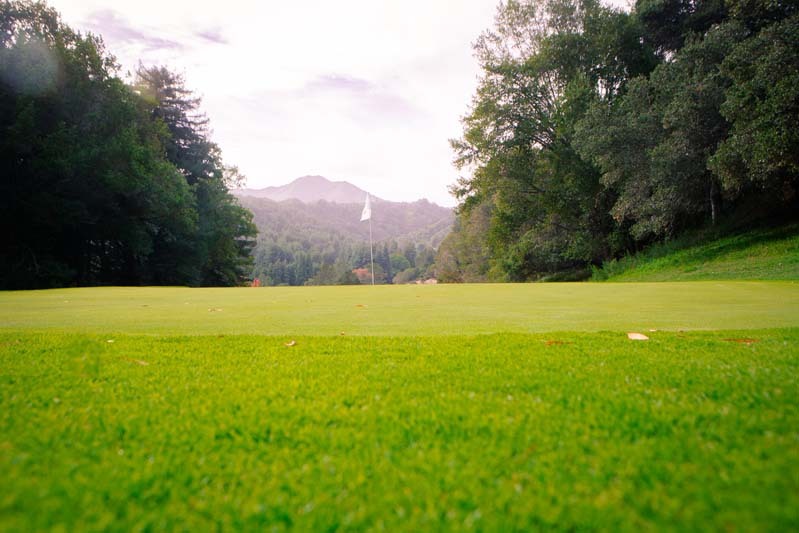 The beautiful Mill Valley Municipal Golf Course is truly one of the hidden jewels of Marin County and by far one of the best golf deals around! 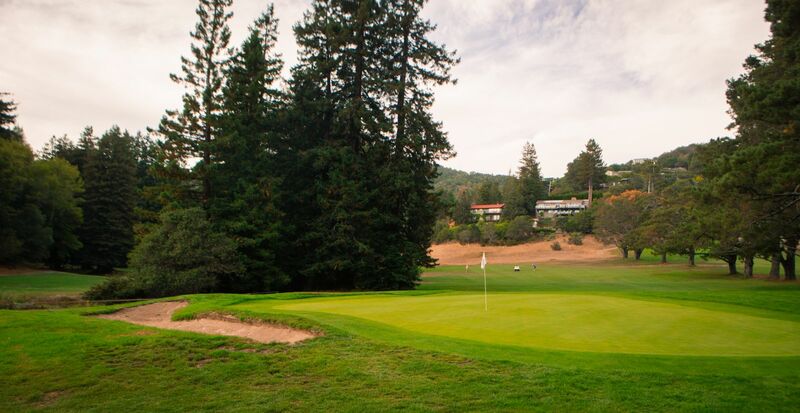 This 9-hole par 33 (par 32 for back nine) is hidden amongst 42 acres of hills, creeks and mature redwoods. Reserve your tee time online by clicking HERE! 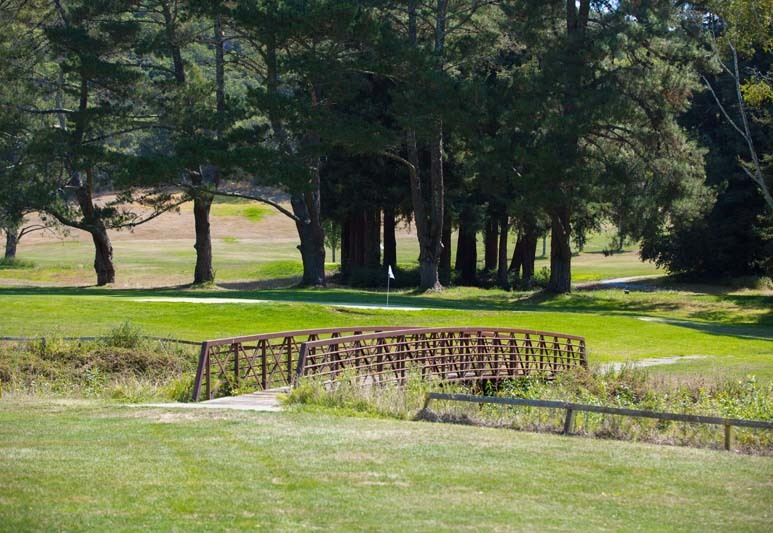 The beautiful Mill Valley Municipal Golf Course is truly one of the hidden jewels of Marin County and by far one of the best golf deals around! 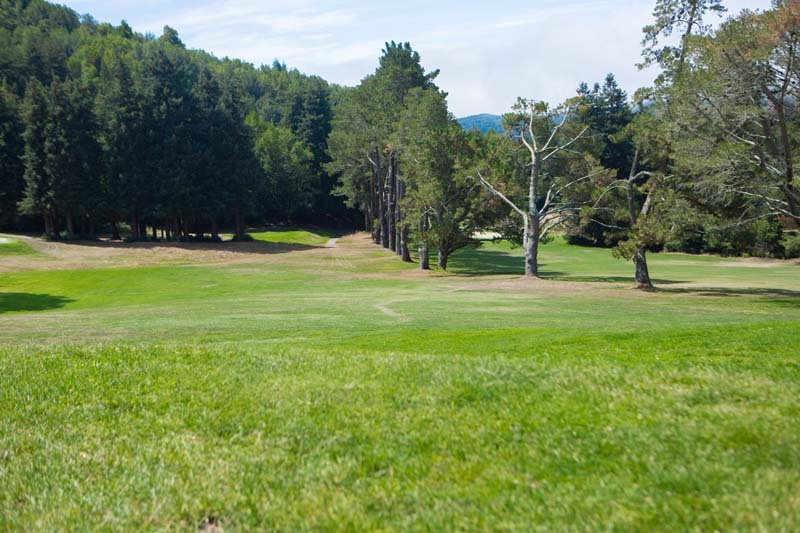 This 9-hole par 33 (par 32 for back nine) is hidden amongst 42 acres of hills, creeks and mature redwoods. Call and reserve your tee time one week in advance or just drop in and play. SHORT COURSE – A par 3 course designed within the existing course, lasered by the NCGA and introduced in 2010 with a separate scorecard. 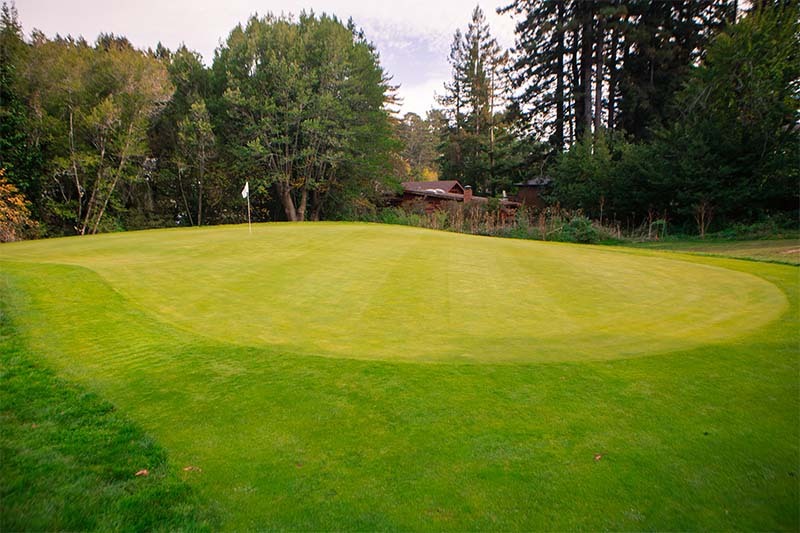 Still the same beautiful greens and redwood trees, the “short course” allows beginners, short hitters and juniors the chance to enjoy the game at a pace that is friendly to all our players. We encourage you to request a tour of our facility, and welcome any questions you may have. For additional information about pricing and our application process, please fill out this form or call us at (415) 388-9982. We look forward to hearing from you. 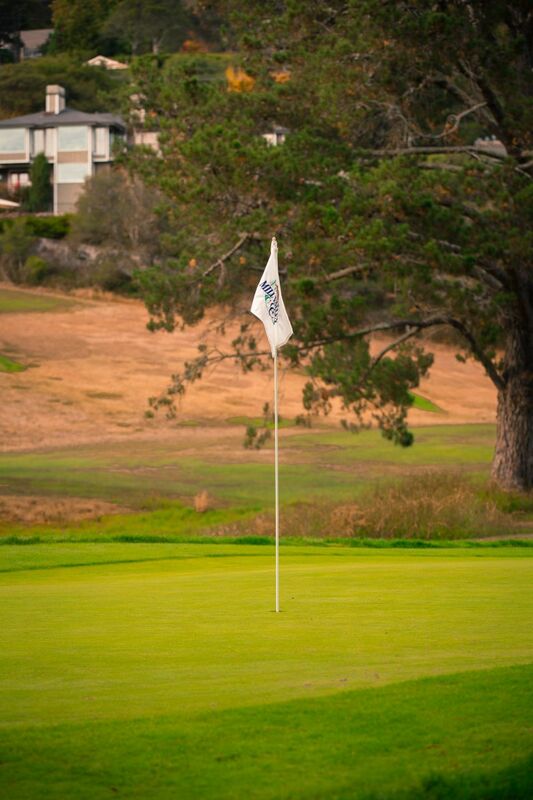 The Mill Valley Golf Course is the perfect place to host your outside golf event or tournament as well as daily play. The historic Mill Valley Clubhouse, located right across the street, is perfect for the after tournament dinners or awards ceremonies. 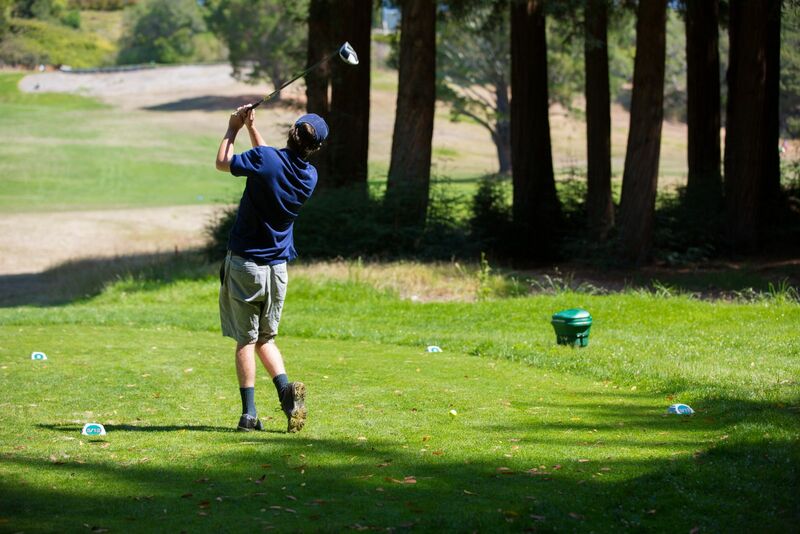 For tournament information call the pro shop at 415 –388-9982. 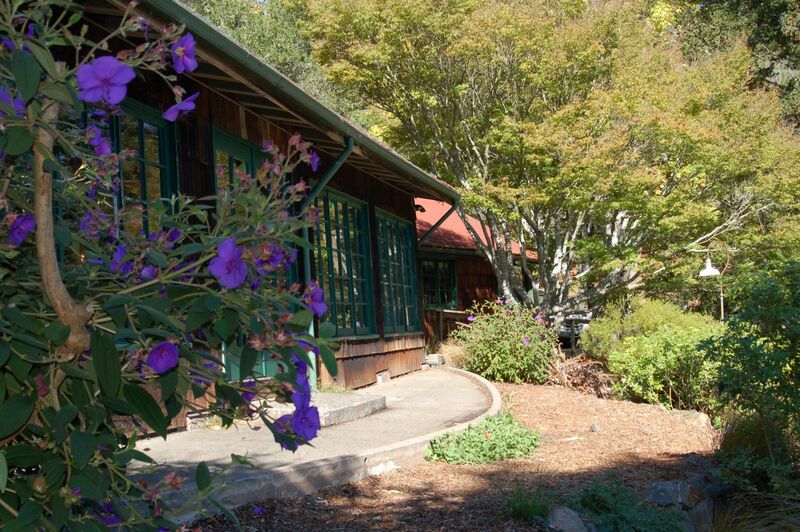 Our team at Mill Valley is committed to the success of your event. From the planning, implementation and final wrap-up, we are here to serve you. We offer a variety of complete hassle free event packages to choose from or we will customize one to fit your specific needs. 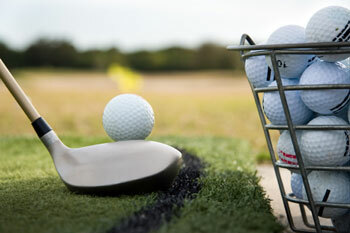 The shop offers ball and glove sales, plus rental of clubs, pull carts, power carts, etc. Logo apparel is coming soon, check shop for stocked items. A snack bar is open year round, complete with beer, soft drinks, assorted snacks. The recent golf shop remodel added tables and bar stools, along with TV’s and dice cups.